In this article, you will learn about 6 Best Classical Dances of India. Classical Dance is a performed cultural tradition in India from ancient times and is influenced by the Natya Shastra. 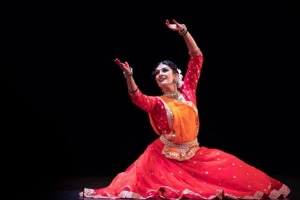 In the following article, we will be discussing six best classical dances of India. One of the most ancient Indian classical dance forms is Bharatanatyam from southern India basically Tamil Nadu. The movements of Bharatanatyam reminds one of a dancing flame. Originally a solo dance form that can be performed by both male and female dancers- lasya for feminine gestures and Pandava for masculine movements. Nowadays it is been performed by groups. It was not frequently seen on the public stage until the 20th century. The dance movements are distinguished by bent legs, while feet keep rhythm. Hands may be used in a series of symbolic hand gestures or mudras, to tell a story. Kathakali originated from southwestern India, around the state of Kerala. Kathakali is a religious dance just like Bharatanatyam. Kathakali is traditionally performed by the men, even for female roles. The costumes and dramatic makeup are generally elaborate, with huge headdresses and faces made to look like painted masks. This dance form takes the audience on a visual journey. Kathakali consists of a group of dancers who portray various roles with content based on Hindu mythology. Colors are used to describe the mood and status of the character. Evil and angry characters wear red makeup, women are adorned with yellow faces, and in order to add dramatic effect, the dancers wear large headdresses. Kathak originated from northern India Uttar Pradesh. It is often called dance of love, performed by both men and women. 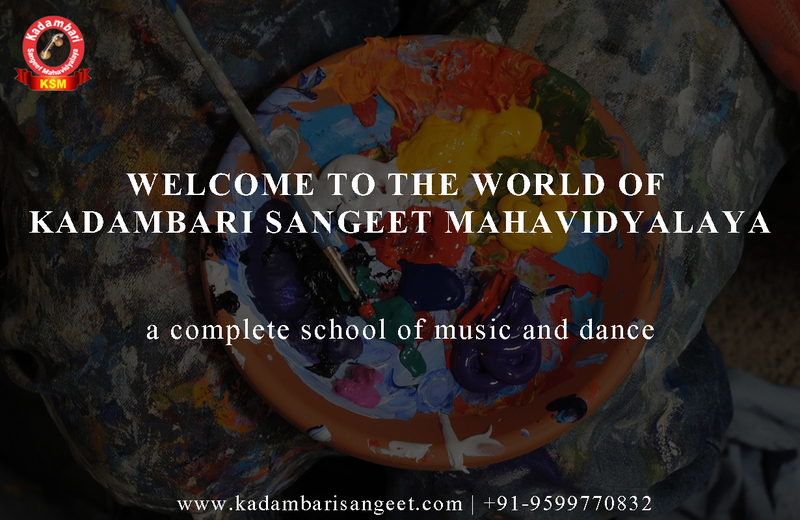 The word Kathak means “to tell a story” and this dance form is identified by elements that tell the story—emotional facial gestures with elements of mime incorporated in the movements. The main focus is on foot movements accented by bells worn around the ankles and stylized gestures restyled from normal body language. It was originated by Kathakas, professional storytellers who used a mixture of song, drama, and dance. Like other Indian classical dances, it began as a temple dance but soon moved into the courts of ruling houses. Manipuri originated from Manipur in northeastern India. It is considered the most meaningful of all the classical dances. It is entirely a religious dance and aims spiritual experience. It often portrays scenes from the life of the god Krishna. Manipuri is distinguished by smooth and graceful movements, it is generally associated with rituals and traditional festivals. Female roles are especially fluid in the hands and arms, while male roles are prone to have more forceful movements. Similar to Bharatanatyam, it includes the Pandava and lasya movements. The dance may be accompanied by choral singing and narrative chanting. A dance-drama, the drums, and cymbals are generally a part of the visual performance. Kuchipudi is popular all over south India and originated from the state Andhra Pradesh in southeastern India. Unlike the other dance forms discussed so far, it requires talent in both singing and dancing. It is highly ritualized, with a formalized song-and-dance introduction, burning of incense and sprinkling of holy water, along with invocations of goddesses. It was traditionally an all-male dance, with the female roles also performed by men. Nowadays it is predominantly performed by women. The Kuchipudi dance style tells a story through graceful, brisk and fluid movements that are well-controlled and bring the piece alive. The dances are based on Hindu religion, mythology, and spirituality. This dance form has some similarities to Bharatanatyam when talking about the dance style and many elements of the dance. A special feature of the Kuchipudi is the use of dialogues with certain movements that are specific to this dance form. Odissi is native to Orissa in eastern India. It is mainly a dance for women, with postures that replicate those found in temple sculptures. Odissi is believed to be the oldest of the surviving Indian classical dances according to archaeological findings. Odissi is a very expressive and complex dance, with over fifty symbolic hand gestures or mudras commonly used. This dance form has its very own strong distinguished movements that undoubtedly separates it from the other classical Indian dance forms. It is distinguished by striking sculptural poses and stamping of the foot. Use of the mudras or hand movements is very important in the Odissi dance that helps to tell the story as they represent important things.